Forget about lazy and boring all-inclusive holidays for couples. Make it special by choosing eg one of our luxurious mountain lodges in the romantic surrounding and full days of skiing, yoga and relaxing at the Spa. Get in touch with our travel experts and describe what YOUR perfect holiday, honeymoon or anniversary trip should look like. Trust LUEX – your partner will thank you later! Are you looking for the perfect romantic getaway for an adventurous couple? 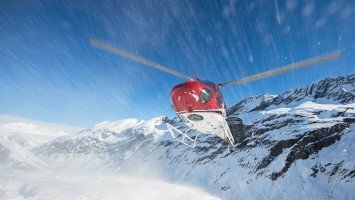 Do you want to enjoy deep powder turns during the day and candle-lit dinners by night? 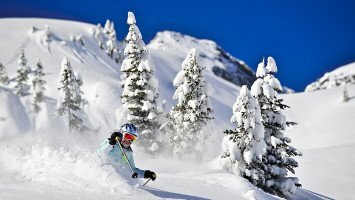 Whether you’re looking for the perfect honeymoon trip or just a way to escape for a few days with your sweetie, our Couples and Honeymooner trips are perfect for you and your loved one to enjoy skiing or riding in some of the most beautiful places in the world. 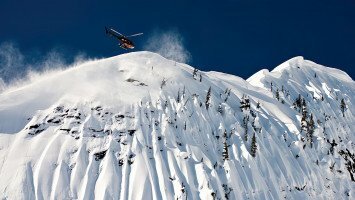 Adventurous couples have plenty of options when it comes to ski trips. 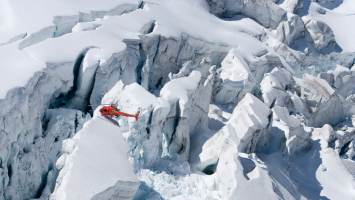 If you’ve always dreamed of exploring the world’s most remote ski slopes or trying heliskiing, a thrilling, once in a lifetime experience, why not make those memories with the one you love and share something you’ll both remember forever. 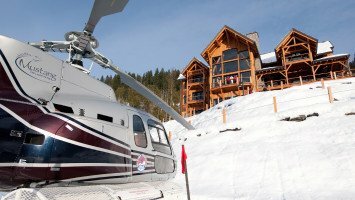 If your idea of a romantic ski trip doesn’t involve racing through the mountains on a helicopter or exploring the wild regions of Russia, we still have plenty of options for you with our many luxurious accommodation choices where you can your loved one can enjoy skiing or snowboarding at one of the world’s finest resorts during the day and relaxing in luxurious surroundings at night. 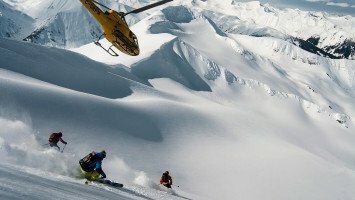 Skiers and snowboarders that want to enjoy adventure on and off the slopes can choose from many options that include cultural excursions, tours and trips to small villages and big cities, wine tasting, dining, shopping, and a chance to immerse yourself in another world at our many ski trips located in South America and Asia. 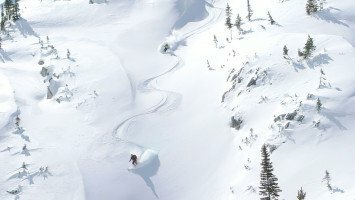 If you’re looking for the perfect way to spend your honeymoon or to escape from the kids, a couples’ ski trip to an exotic destination is a chance to combine a cultural trip with one of your favorite sports, skiing or snowboarding. After a long day on the mountain, you can rest, relax and enjoy a romantic evening at the many lodges, resorts and cozy accommodations available for our couples' trips. Many lodging options also include a few luxuries like a sauna, hot tub, or a spa where you and your loved one can enjoy a massage to rejuvenate tired muscles. We also offer accommodation at several lodges for those couples that just want to get away from it all, in some of the most remote locations in the world, high up in the mountain or tucked far away in the woods. 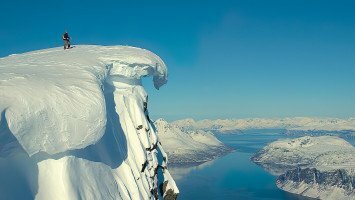 LUEX offers couples trips for skiing and snowboarding sweethearts that want to try heliskiing, snowcat skiing, freeriding, ski touring, ski safaris, or even a boat trip in one of the most beautiful places in the world, Norway. We also offer many accommodation only trips, so you can choose the perfect accommodation and then spend the day skiing as much or as little as you want on slopes at the resort. 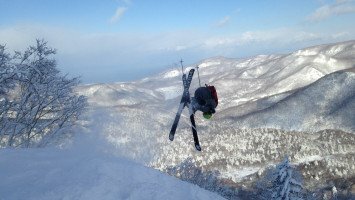 Our couples ski trips are located all over the world, from dozens in South America, to many options across Europe, Asia and North America. For a truly romantic experience, chose a ski trip to Norway, Alaska or Greenway and spend the evenings looking for the Northern Lights, also known as the Aurora Borealis, a beautiful and incredibly romantic light show in the night sky and the perfect way to end the day with your loved one. You can surprise your sweetheart with the perfect ski trip or choose something together to celebrate your honeymoon or just enjoy a romantic getaway, and LUEX can take care of all the details for you!